The Northridge East Neighborhood Council is part of a citywide system guided by the Department of Neighborhood Empowerment (DONE). 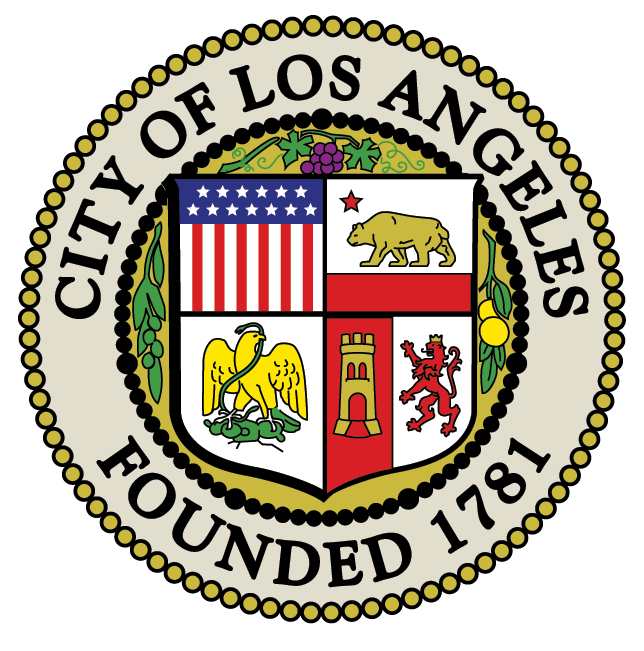 To provide a forum for public discussion of issues and to advise the City of Los Angeles on issues concerning City governance, the needs of this neighborhood council, the delivery of City services and matters of citywide interest. A Stakeholder is defined as any individual who lives, owns or rents property, or works within the geographic area of this Neighborhood Council. See the “Upcoming Events” calendar at the left for regular meetings and other events. To subscribe to the meeting newsletter or other newsletters we publish, log in and select “Newsletter Subscription” in the User Menu at the left. Also see our page on the EmpowerLA website. For information that you can’t find, send us a message.